This year at NAMM, MOTU booth visitors witnessed the usual packed lineup of special guest appearances, training sessions and deep dive presentations by top industry pros, including grammy-nominated artist/producer Fernando Garibay (Lady Gaga, Kylie Minogue, U2), composer Walter Murphy (Family Guy, Ted, American Made), live tour programmer Mike McKnight (Roger Waters, Madonna, Mariah Carey) and many others. Thanks to everyone who stopped by the booth. We look forward to seeing you again next year! David Das is a prolific composer, music producer, and songwriter based in Los Angeles. As a long-time Digital Performer expert and beta tester, David shares tips, tricks and insights into the new Digital Performer 10 that you won't want to miss in this playlist of brief videos. Composer Walter Murphy shares the process he goes through to score an episode of Family Guy, the hit Fox series Walter has been scoring since the show's very first episode in 1999. 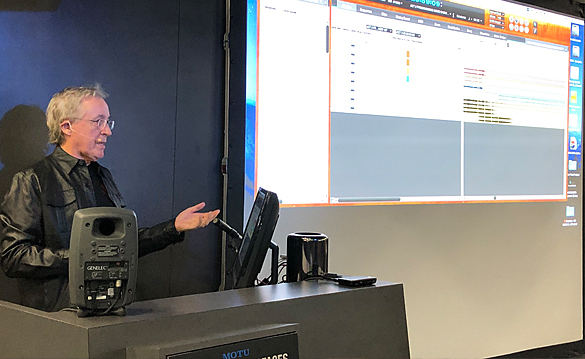 Walter uses Digital Performer extensively in his daily workflow, both in the studio and on the sound stage. The Roger Waters "Us and Them" world tour just completed an epic two-year run from 2016 to 2018. Mike McKnight sat beneath the stage, driving every show with his MOTU rig. In this playlist of brief videos, he shares his insights and many years of experience running mega-tours like this one. In this playlist of brief videos, Craig provides insights, tips and tricks for getting the most out of Digital Performer's modeled guitar effects, including amps, cabinets and stomp boxes. DP's guitar effects modeling is so authentic, Craig refers to DP and "the guitarist's DAW". 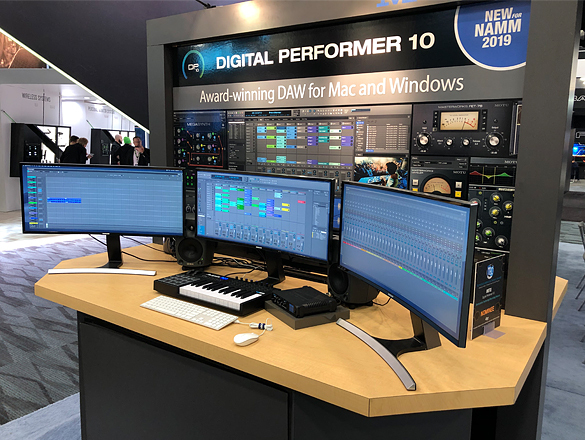 Digital Performer 10 had its world debut at NAMM 2019. 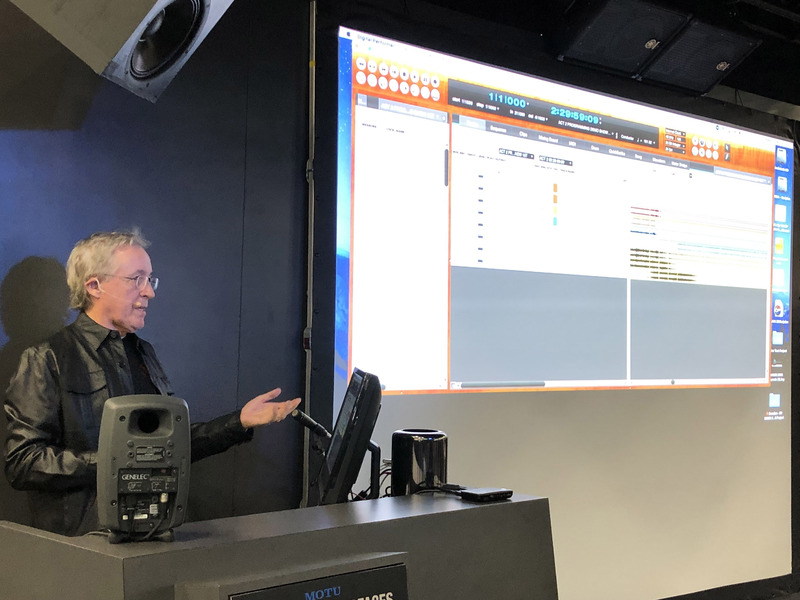 Mike McKnight explains how he uses Digital Performer and MOTU audio interfaces on the Roger Waters "Us and Them" tour.